Here's a Facebook post from Mon Cualoping. My colleague Asec. Kris Ablan is right. 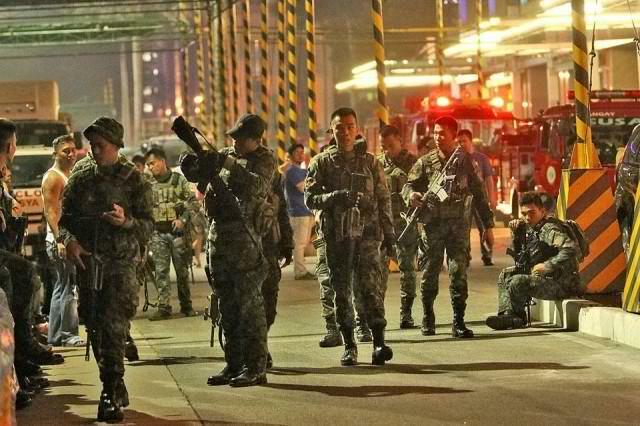 Our Philippine National Police deserves praise for the efficient law enforcement and crisis management during and the aftermath of the Resorts World Manila tragedy. They professionally did their job despite the confusion propagated by certain entities - rumor mongering, sowing fear to citizens.